As beneficial as Facebook advertising can be, it can also be very costly if approached recklessly. We commonly see this with cost per acquisition (CPA) metrics, also known as cost per action. A CPA is the cost of a customer action that leads to a conversion. Conversions are actions like sales, clicks, sign-ups, and app downloads. 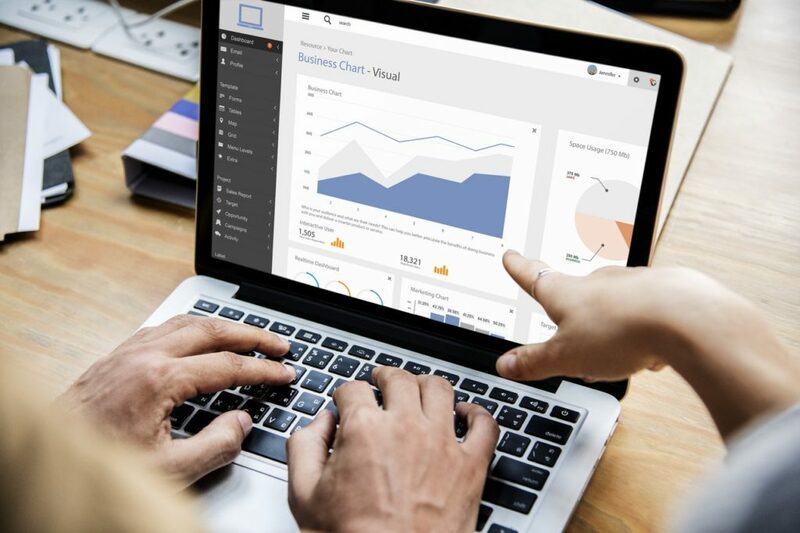 Some advertisers neglect to monitor their CPA, resulting in a large lump of the ad budget spent on acquiring only a small number of conversions. This makes it challenging to break even. In addition to closely monitoring the metrics of your ads, here are three tips from experts on how to lower your Facebook CPA. Neil Patel says ad design, among many other factors, plays a significant role in keeping your Facebook CPA low. 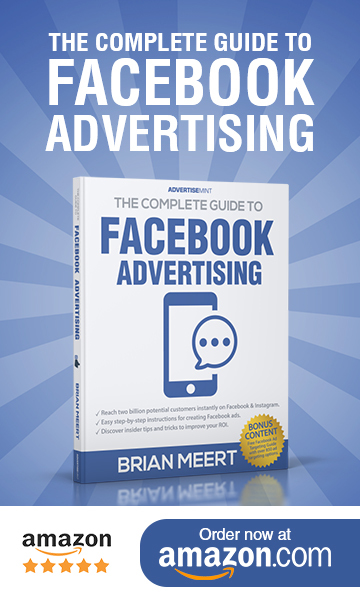 He says your Facebook ad design should be powerful and should leverage your landing page. “When you’re creating an ad design, consider the experience of the user,” Patel says. In other words, create a design that will give users a positive experience. Avoid designs that are intrusive or annoying. The more positive the experience, the more clicks you’ll get from quality customers, leading to more conversions and ultimately a lower CPA. A powerful ad design includes an engaging and high-quality visual, relevant content, a value proposition, and a clear call-to-action. Look at effective Facebook ads by successful brands if you need inspiration for your own ad design. Morgan McGregor, a content specialist for social media marketing firm Hyped, tells WordStream that the Facebook Pixel can help you keep your ad costs low. The Facebook Pixel is a snippet of code you can add to your website to track conversions and visitor data. As McGregor said, the Facebook Pixel helps you identify which ads are achieving your campaign goals and which aren’t, so you can determine how to adjust your strategy accordingly. The result is a campaign that isn’t wasting money, a campaign that delivers optimal conversions. A common mistake that results in costly CPAs is targeting a broad audience that many advertisers are also likely targeting. Ben Cook, marketing director of social media agency JC Social Media, tells WordStream the best way to avoid this is to be as precise as possible when specifying your audience. The more specific your target audience, the less likely you will need to compete with other brands, which means you won’t get stuck in a costly bidding war. With these tips and careful planning, you will only spend money on valuable conversions that help you break even, and your investment in Facebook ads will be worth it.